Well, yes Brainstorm is pretty awesome, if you can dig something nice. But as you mention, for this I should have more control and to react in instant speed I only have 3. xD I will take this in mind. For later changes, but I took the Marble Titan , Serra's Blessing , Murmuring Phantasm and Wall of Mist out and add Nature's Claim , Reality Shift , Swords to Plowshares and Tower Defense . Oh, also Marble Titan , Meekstone , and Crackdown are effectively soft Wraths. 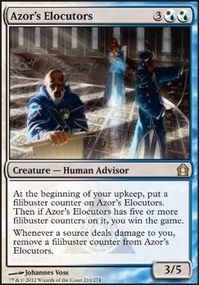 Dude...you turned my standard deck into a commander deck! the only cards i could think of from my standard build is Amaranthine Wall, the pay for indestructible comes in handy from time to time, though is a lot to pay to get it on the field. Suspicious Bookcase also has a sweet unblockable effect if you dont happen to have Tetsuko Umezawa, Fugitive on the field. i also use Traxos, Scourge of Kroog as a huge trampler that gets to untap pretty much every turn. he also untaps through Marble Titan so you wouldn't be kicking yourself when you have them both on the field. thats about all i can suggest since you are thinking in the right direction. 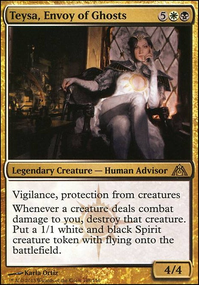 I use dive down and Aegis of the Heavens to buff the walls, and i also play Shalai, Voice of Plenty to protect myself and my board, but i doubt single target buff spells would do you any good in commander. Meekstone, Crackdown and Marble Titan to mess with your enemies. Rawries on Shields up! Forward! 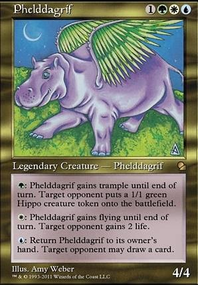 Already have Marble Titan and Dusk // Dawn in the deck, but I'll try to get my hands on a Fell the Mighty. Retribution of the Meek might be a little out of my price range for what it is. Meekstone I'll definately add. n0bunga on Shields up! Forward! Shield Sphere should definitely get in here. 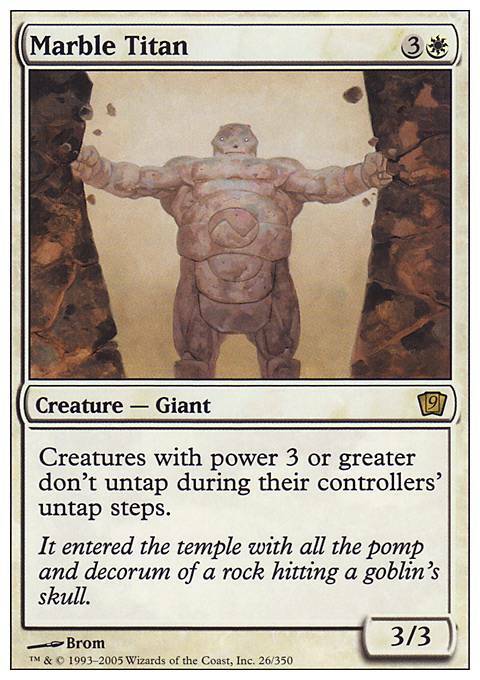 Also, you should definitely consider staxier pieces like Meekstone and Marble Titan. 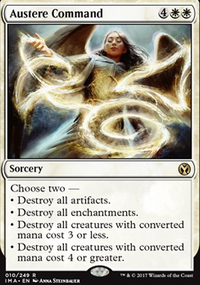 You could also do with more wrath effects like Fell the Mighty, Retribution of the Meek and Dusk // Dawn. I fell in love with this list when I saw your deck tech video. So much in fact that I decided to build it myself! I had to make a few changes since I didn't have all of the cards you included, but I stuck to your list by replacing cards with close parallels. For example, Mirran Crusader became Silverblade Paladin, Hornet Queen became Deranged Hermit, and Meekstone became Marble Titan. You weren't kidding, this deck is surprisingly effective! It's won almost every time I played it. Harvest Season has netted me up to nine lands! Thank you for sharing this deck!